There are so many fun and exciting things taking place at WomanSpace! First, we now have MONDAY HOURS! Kelsey Stone, of StoneCrest Dance Center, has graciously agreed to volunteer her time on Mondays so we can have an extra open day. She is also teaching a summer dance session in the community room starting in June. Be sure to check out her website or Facebook page for more details. Thank you Kelsey! Gather for a morning of beginning crochet instruction at 10 a.m. with Barbara Johnson. Please bring a skein of worsted weight yarn (this is marked on the yarn label) and a size G hook. Ages 10- adult are welcome. 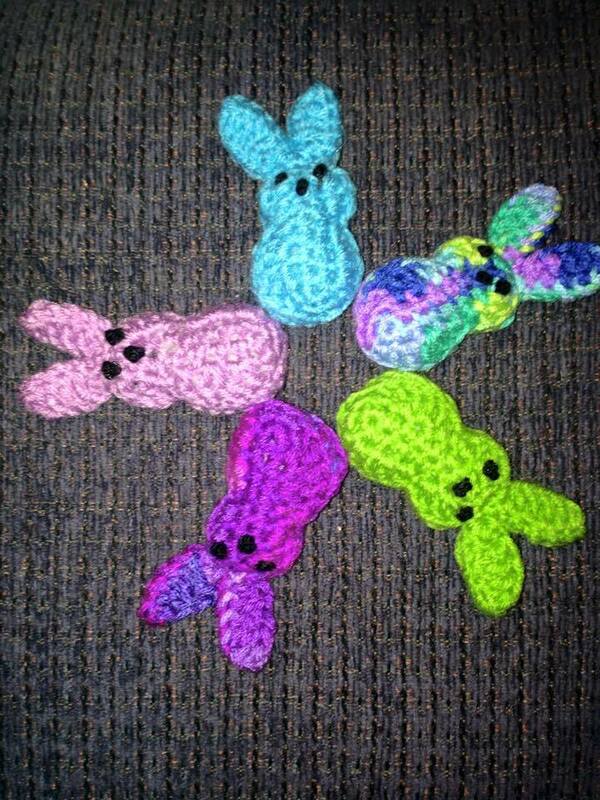 All levels of crochet experience (including none) may feel free to join us. Please RSVP tobarbarabjohnson@gmail.com. If you’ve ever wanted to learn this lovely skill, now is the time! Stop in Friday morning and see what it’s all about. Our adult ballet and tap on Sundays is taking off! This class is currently on a donation-only basis, so come and pay what you can. Donna Berry, who ran Donna’s Dance Center for almost thirty years, is making her return to the dance world and we are delighted she chose to bring her talent to WomanSpace. These classes are perfect for all ability levels. 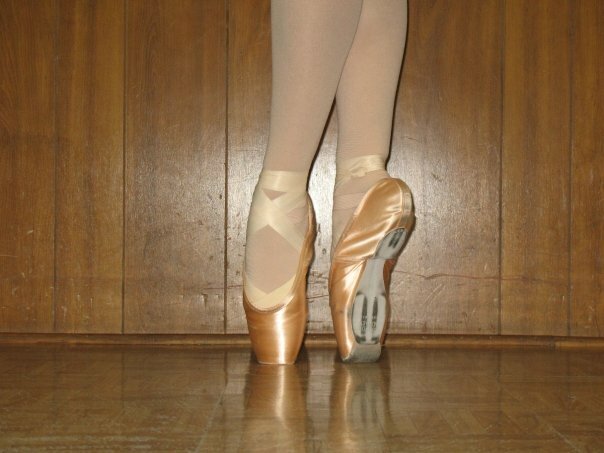 Come join us on Sundays; ballet is from 2-3pm and tap is from 3-4pm. We’ve been doing a fundraiser on Teespring, because who doesn’t love a good tee-shirt? They came in this week and look great! 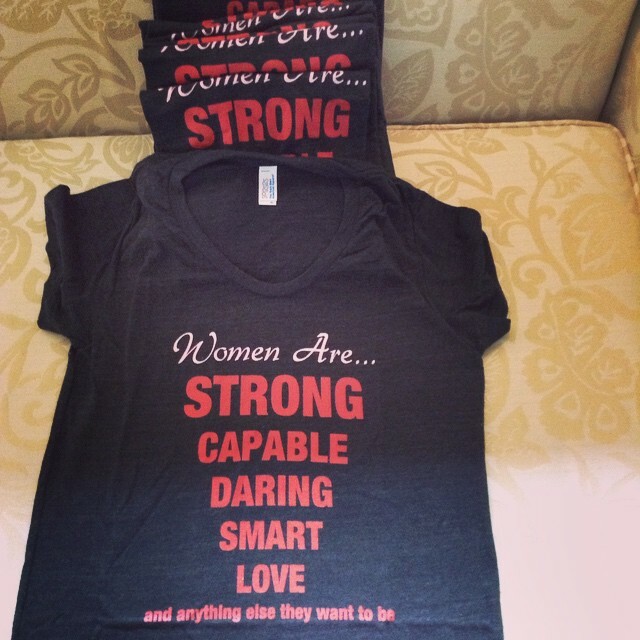 Don’t worry if you didn’t get one, we’ll be restarting the “Women Are..” campaign shortly, and there will be even more styles available. We plan to have a women’s shirt, kid’s shirt, unisex shirt and a men’s shirt. You’ll be able to see them here when we get them up. Finally, I want to take a minute to say THANK YOU to everyone who has been a part of this vision becoming reality. Yesterday, someone asked me how things are going and what I think of WomanSpace. I tried to answer without getting all mushy and emotional, but the truth is that it’s incredibly emotional. This space, this place, is everything I hoped it would be. It feels like coming home. It wouldn’t be possible, and it wouldn’t feel like home, if it weren’t for all of you. Each and every one of you has been a brick in the foundation of this place. It’s not mine, it’s ours. It belongs to all of us and I hope you feel that when you step inside. WomanSpace is about connecting and building…connecting to each other in new and meaningful ways, sharing our gifts/talents/passions with each other and the community, creating the community we want to see. On that note, what do you want to see at WomanSpace? Do you have an idea or something you’d like to share with the community? Email and let us know what you’re thinking about, what you’d like to see/do, or fill out the event proposal form.